Welcome to "Geek Bits" where we share the geekiest bits of the Internet for you. 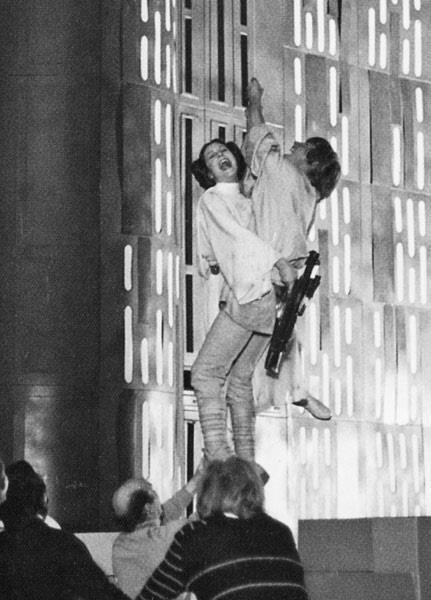 Who is backtracking on decades of Star Wars hatred? 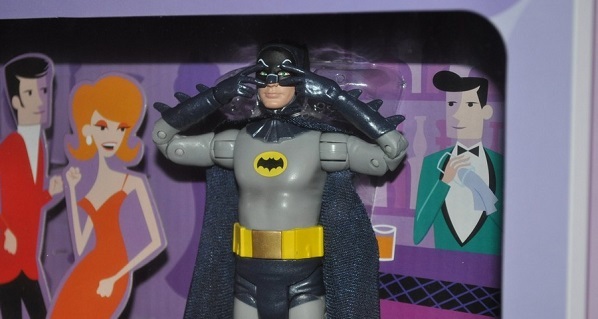 What classic Batman figure is coming soon? When will the A-Z challenge begin? 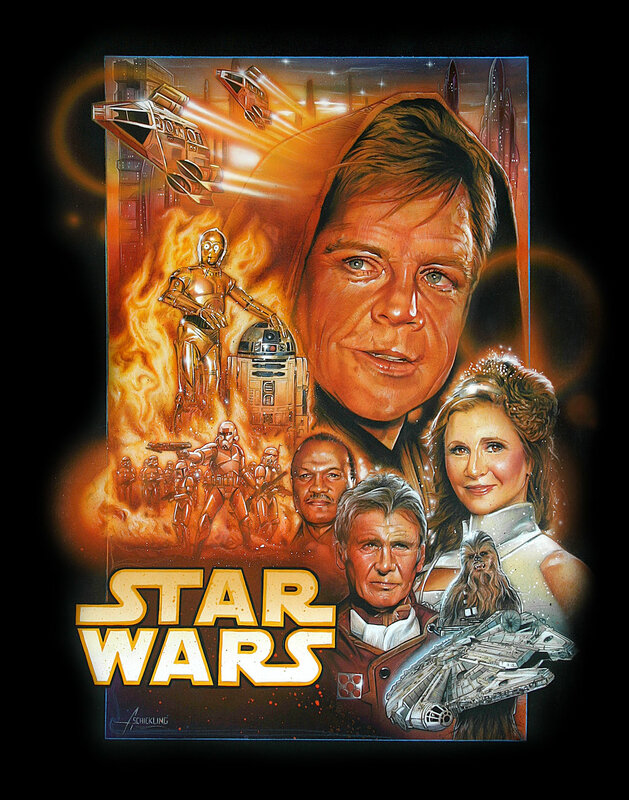 How would a Star Wars poster look like with the old cast?How much will you pay for popcorn and soda in the future? Don't forget the A-Z Blog Challenge starts Monday, April 1st! It's not too late to sign up! 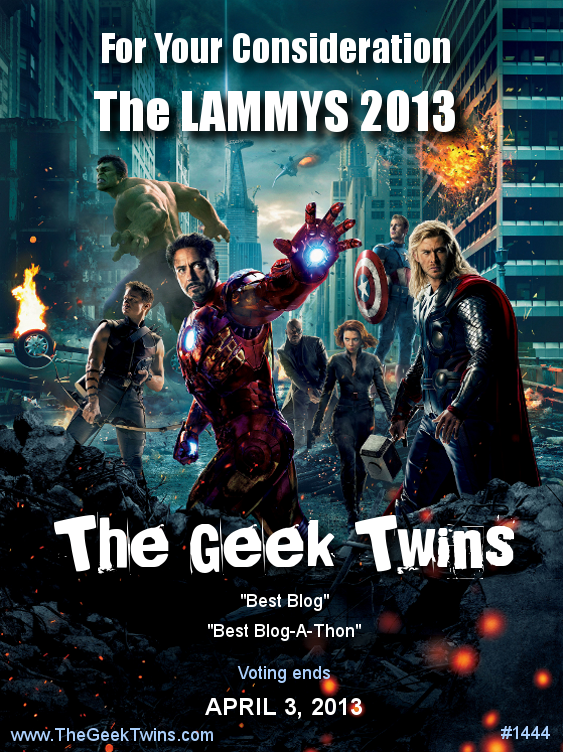 It's the LAMMY 2013 Award Nomination Stage and we're submitted to the Lammys in two categories: "Best Blog" and "Best Blog-a-thon." If you're a member of L.A.M.B. 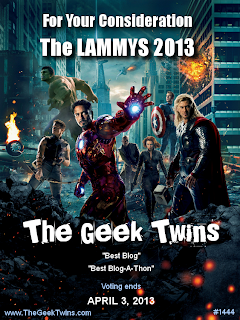 (Large Association of Movie Bloggers) we hope you'll vote for us. You can vote here: https://www.surveymonkey.com/s/T6PCWCN. The deadline for voting is Wednesday, April 3, 2013. Thanks! Check out this awesome Tony Stark Light-Up LED Iron Man Shirt that has an arc reactor. Good luck with the LAMMYs! Great collectibles that bring back memories. Lots of great memories of that old show Joyce! Hey Maurice just wanted to let u know i am starting the blog back up. 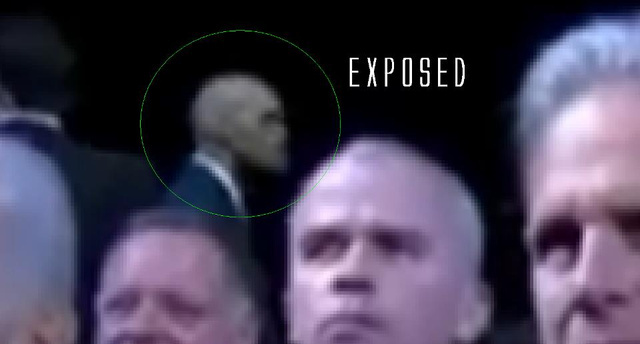 It will be at cptscifi instead of captainscifi. i had to delete the old one but am starting it up again only at the new address. Hope u come by and take a look. wow,I like the Iron Man t shirt.